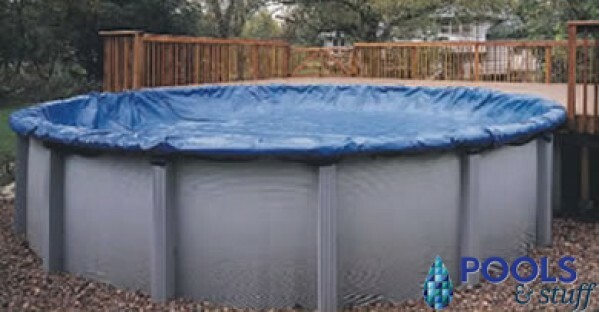 One 4 x 4 Air Pillow on pools 12'- 21' round. One 4 x 8 Air Pillow on pools 24' to 28' round and oval pools 15' x 26' and smaller. 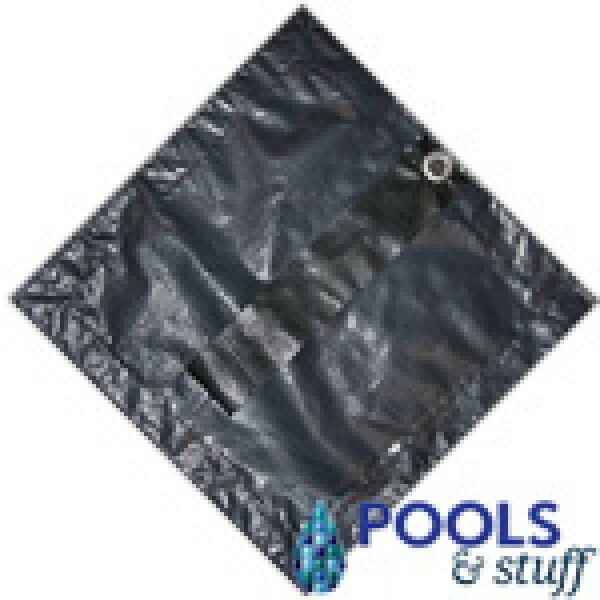 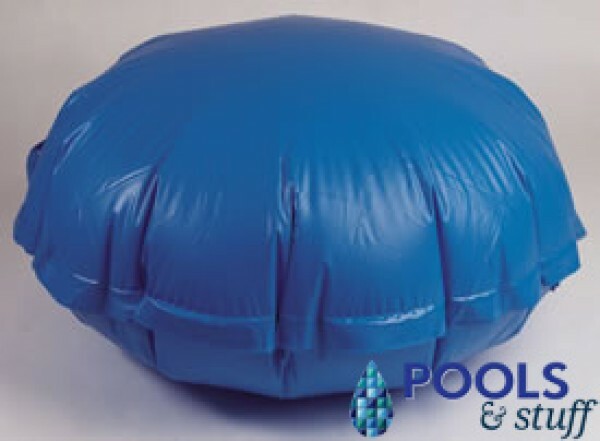 One 4 x 15 Air Pillow on oval pools 15' x 30' or larger and round pools 30’ or larger.